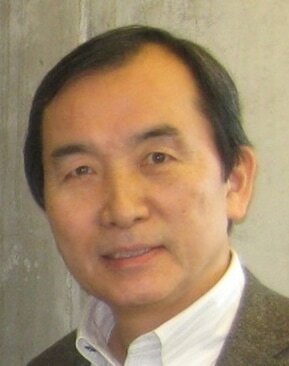 Kenshi Suzuki (President, Treasurer and Director) is President of the LEX Institute and Chairman of the Planning and Development Committee. After 10 years in the Labo organization, where he worked both in the international youth exchange program between Japan, the U.S., and South Korea and in the English instruction and youth development program, Mr. Suzuki joined the LEX Institute at its inception in 1981. He was quickly promoted to Managing Director for Japan in 1982. Originally from Nagoya, Japan, he received his B.A. in Political Science from Waseda University in Tokyo, where, as a member of the Expedition Club, he embarked on many “transnational” adventures – he recalls being very impressed by the natural way of life he experienced in Indonesia during his first trip in the 1960s.